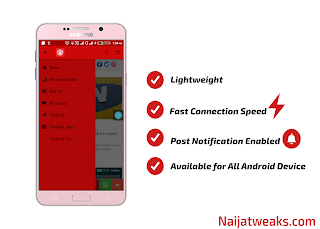 Without no argument, GB WhatsApp is the best WhatsApp mod you can ever get on your android device as it supplies more functions and better looks that the normal official whatsapp app. GB WhatsApp started some years back, giving new updates which makes the app more better and better. 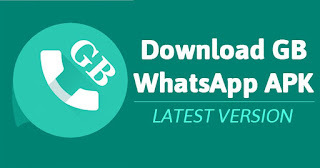 On this post i will be sharing with you the latest GB whatsapp v6.55 and the newly updated mods added to the app. 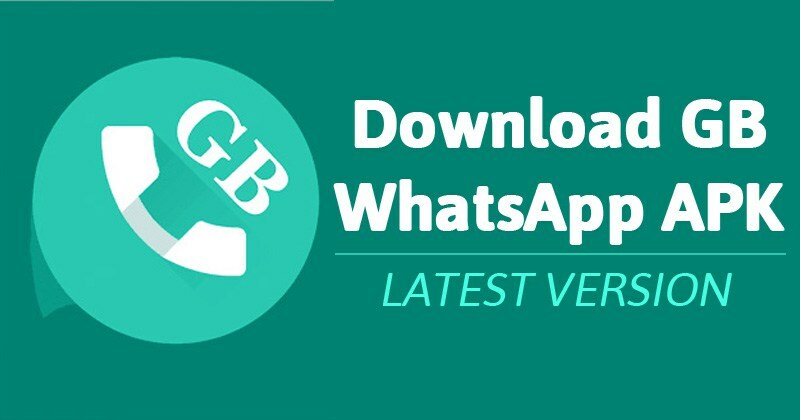 You must have been seeing different versions around but this is the official release of GB whatsapp. Know which messages are revoked and also who revoked the message. 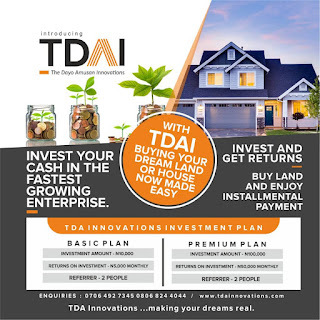 Available for both groups and contact chats. These are the newly updated mods for the latest GB whatsapp for android devices which works perfectly on most android devices. 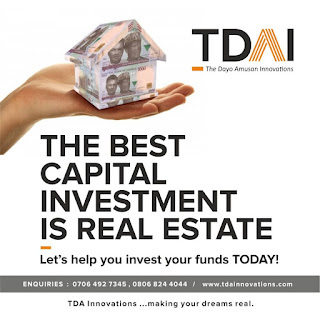 Do join our telegram group to stay updated with us.